Worrying revelations about the extent of the pensions crisis are emerging across the world. The UK now has an estimated $4 trillion retirement savings shortfall — projected by experts to rise 4% a year and reach $33 trillion by 2050. In Spain, a pensions surplus that once stood at €66b is now almost completely depleted after two years of questionable siphoning practices. In the US, the pensions deficit could force multiple states into bankruptcy, according to a recent Harvard study. Meanwhile, the World Economic Forum predicts that the pensions deficit will reach $400 trillion by 2050 — about five times the size of today’s global economy. The pensions system is simply no longer functional. Cost inefficiencies are decimating savers’ pots, mismanagement is rife, and programmes are mired in complexity. Meanwhile, retirements are getting longer and more expensive as life expectancy rises. Individuals who have contributed to funds for decades are stuck in schemes which may not deliver their pensions. Meanwhile, alienated younger generations struggling with soaring rents and property prices aren’t saving enough for the future. A lack of transparency lies at the heart of this pensions crisis. Just when people need as much useable information as possible to safeguard their jeopardized futures, it is far too difficult to understand the benefits and shortcomings of different pension programmes. Even Andy Haldane, the chief economist of the Bank of England, has admitted he doesn’t understand either workplace or High Street pensions. The consequence is that savers are struggling with the most important financial decisions of their lives, without the information they need to make them. Meanwhile, they encounter debilitating friction and hassle if they want to move from one pension to another — causing many to stay put in poorly performing or precarious pensions to avoid complexity. Against this depressing backdrop, everyone remains at risk from pension raids and broken promises from companies and governments. But the problems we’re facing, although grave, are by no means insurmountable. In fact, the pensions crisis might even be on the brink of being fixed — thanks to blockchain technology. The beauty of the blockchain is that no single entity is in control of the ledger — transparency can be built in at the protocol level. And once data is inputted, it can’t be erased or edited. This could be vital for the integrity of pensions. Even more importantly, a blockchain-based pensions ecosystem, built could utilize emerging smart contract technology to ensure exclusive delivery funds to beneficiaries, eliminating the risk of fund seizures or hidden costs. Safe in the knowledge that their funds will remain absolutely safe from raids by companies or governments, consumers of a blockchain pension system will enjoy now-impossible security. A pensions blockchain would also make it easy for people to move between funds as every pensions occurrence would be logged on the ledger forever. This would promote better competition among pensions providers, and consumers would find it easy to find pensions that suit them. This new ecosystem would also directly connect investment fund managers and financial institutions — bringing much-needed clarity and cutting out the middlemen that siphon value out of investments. Meanwhile, institutional participants could be incentivised for accountability, transparency, and the delivery of timely pension accrual and remittances. Participants could give funds and organisations ratings, which would be accurately and immutably stored on the blockchain for everyone to see – allowing others to make better-informed choices when it comes to picking a pension plan and eliminating under-informed and oftentimes costly mistakes. Users might even be able to monetise their invaluable personal and financial data — anonymously if they chose — and access a variety of savings products and services. Pension funds and fund managers would benefit, too, from reduced regulatory overheads, and improved direct access to clients. To ensure mass adoption, such a pensions ecosystem must be accessible to individuals on user-friendly mobile apps and tools. 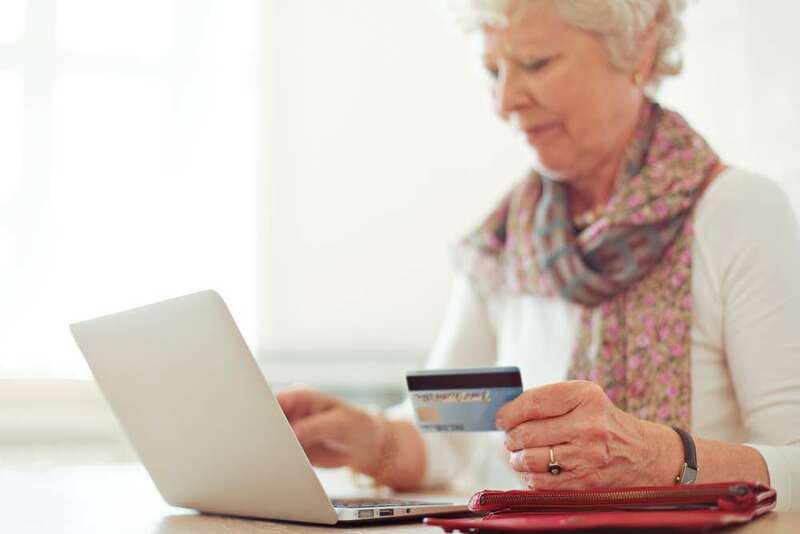 These might include portable digital wallets that detail historical pensions contributions, private savings and pension data, as well as records of corporate contributors’ formula-based contributions. All this would mean a modern mobile worker would no longer need to chase historical employee contributions across various jurisdictions. Of course, this new system won’t solve the whole of the pension crisis, at least not entirely. By rebuilding it from the ground up, though, a blockchain platform would eradicate the costly leaks in the rusted pension fund pipeline in use today. In recent times, the will among savers to keep throwing money into a pension fund industry has been understandably waning. But a transparent, smart-contract-based pension fund infrastructures, built on the blockchain, could restore trust and usher in a new era of responsible, transparent saving. It would make risks more foreseeable, and increase our ability to avoid them, or at the very least remain resilient to them. Decentralised pensions on the blockchain are, without a doubt, the best route to a safer financial future worldwide. Anastasia Andrianova, ex Lehman Brothers and now CEO and Founder of Akropolis, a blockchain pensions platform for the next generation of savers. Ana is one of very few female chief executives in the blockchain world, and is an experienced investment professional, business builder and technology and data expert. She sits on the advisory board for the Web3 Foundation, serves as a board advisor and investment committee member of the EU industrial IoT incubator (OpenMaker Project) and is a member of the Blockchain Ecosystem Network.